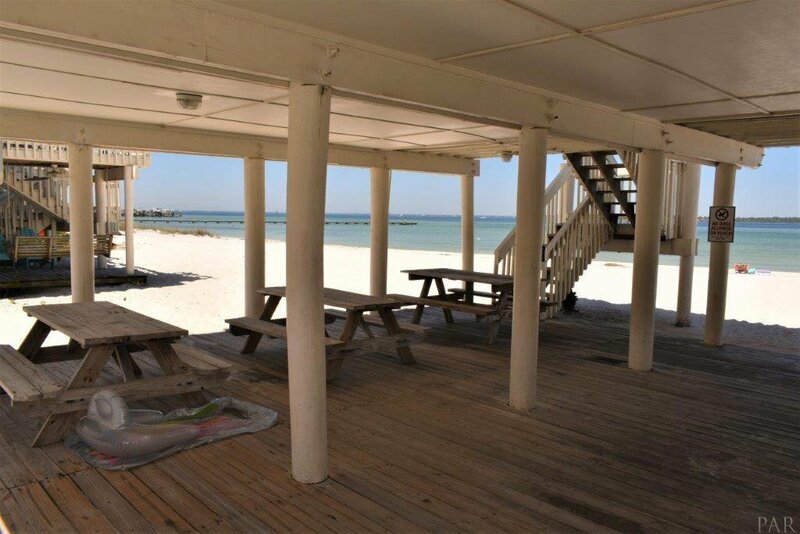 This is a rare find on Pensacola Beach. 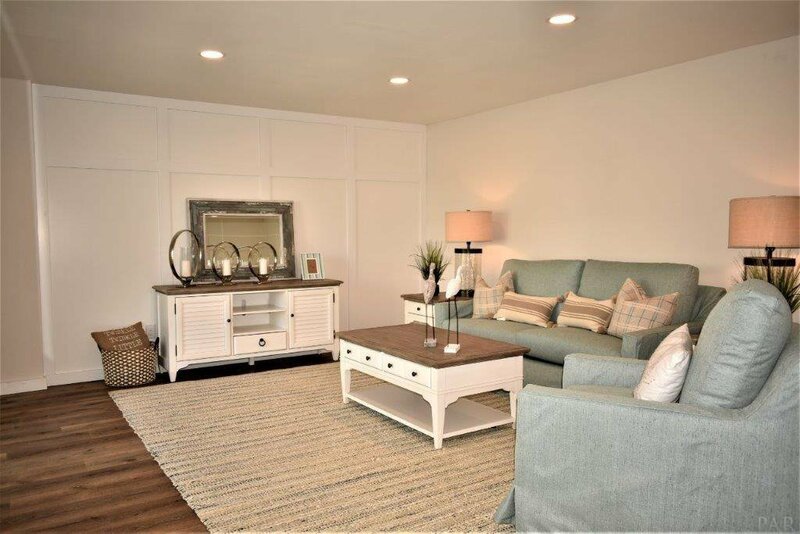 This condo is absolutely stunning. 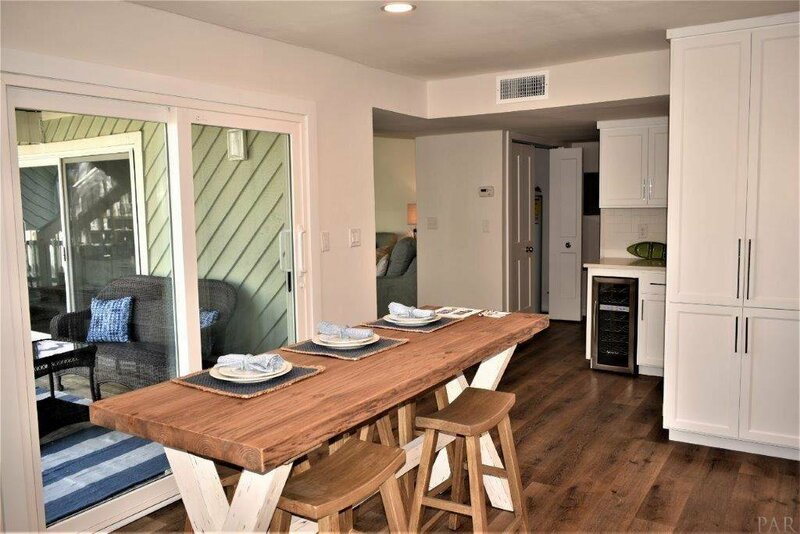 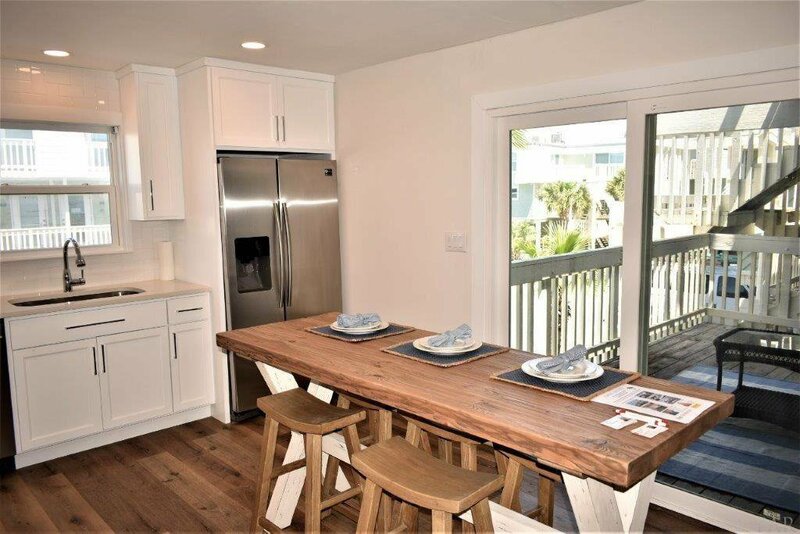 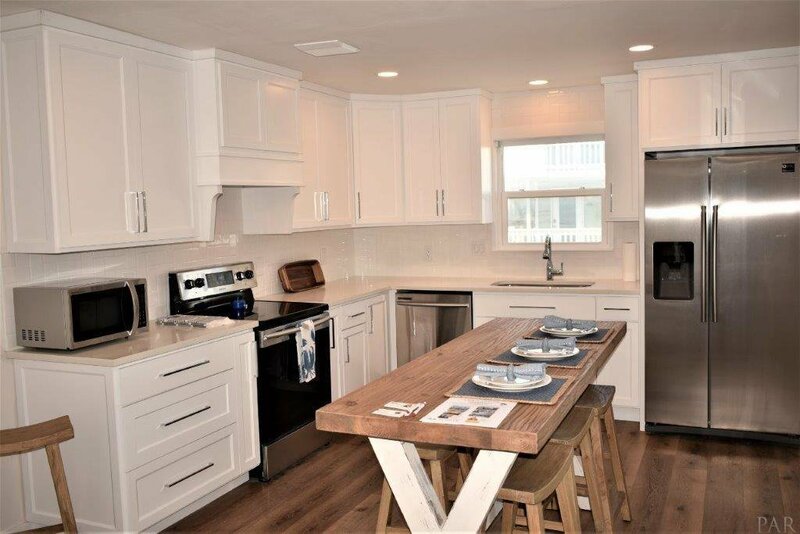 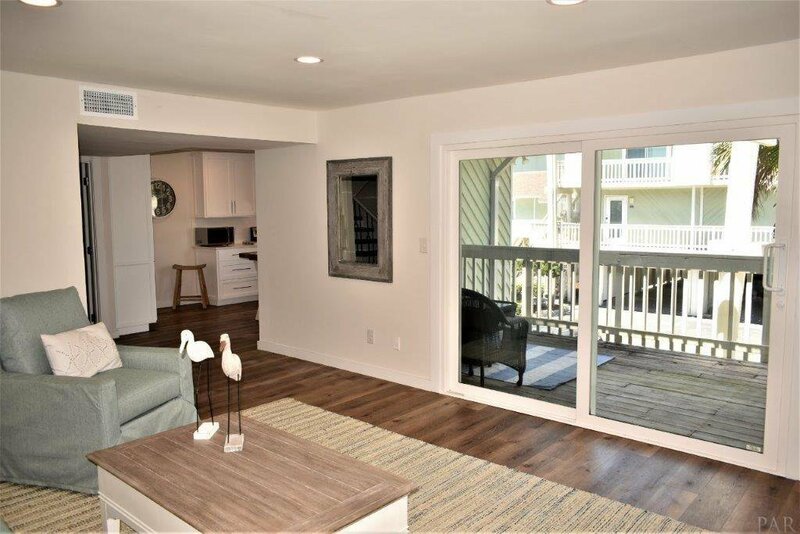 No detail was overlooked during the complete remodel of this Boardwalk unit. 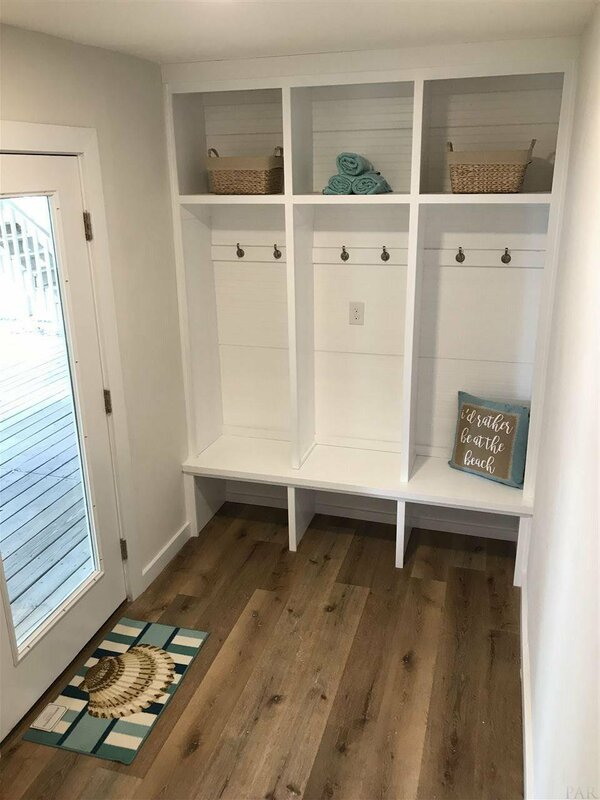 As you enter the unit you will see the mud room with built in seating and storage, this is a unique feature only found in this unit. 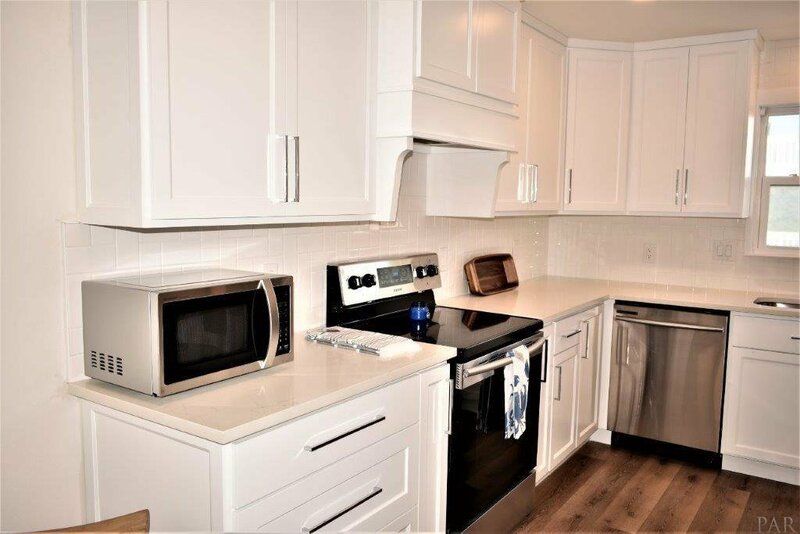 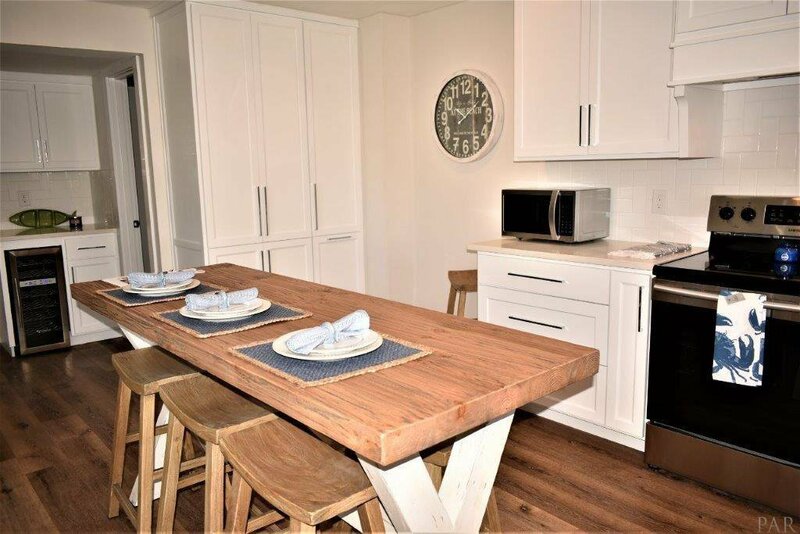 This unit is a one of a kind beauty that boasts a custom kitchen with brand new stainless appliances, custom high end cabinetry with soft close drawers and a built in bar with wine fridge!!! 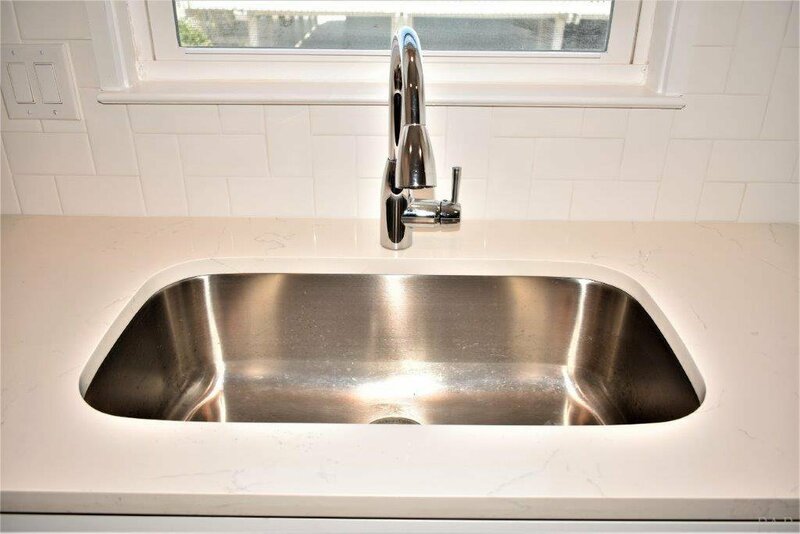 The master bath has been redone with seamless glass shower and breathtaking floor to ceiling tile. 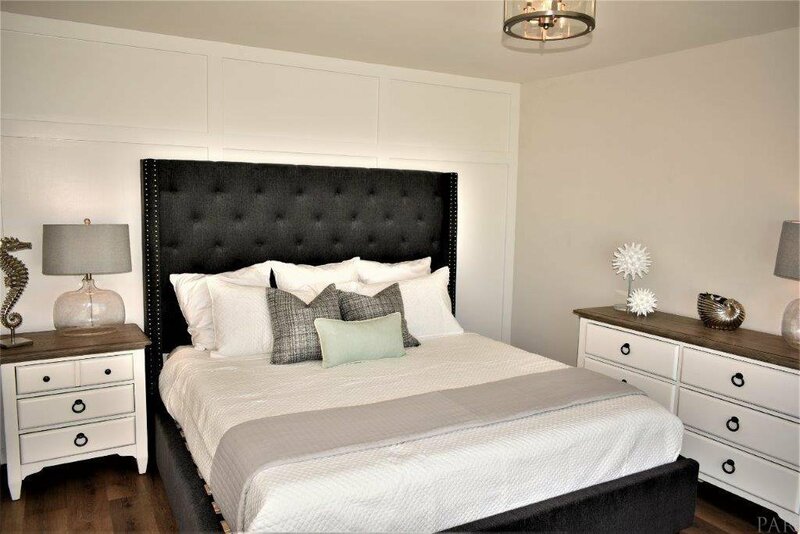 The walk in closet has custom built in drawers and shelves. 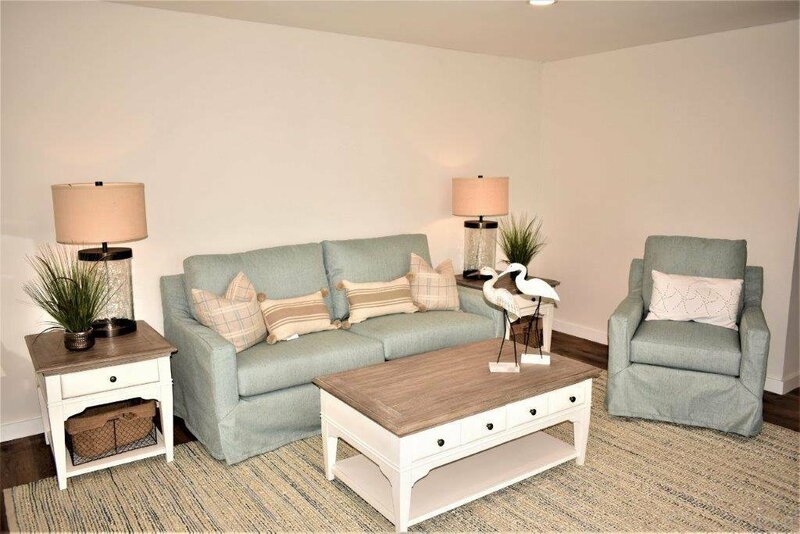 The unit comes professionally furnished and decorated. 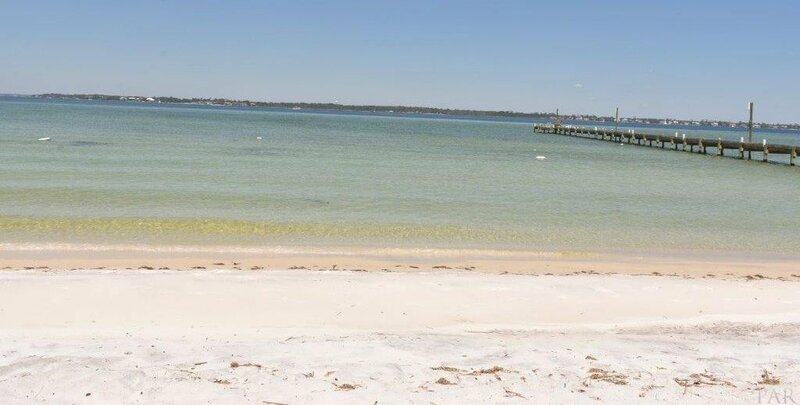 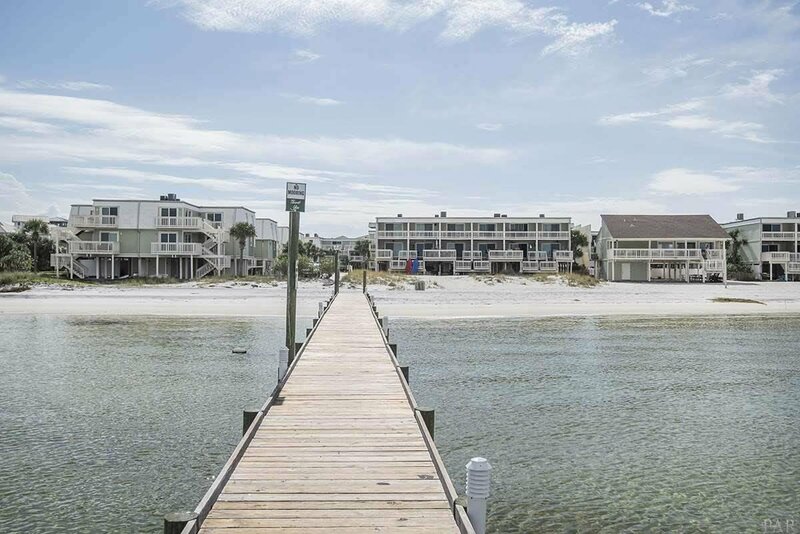 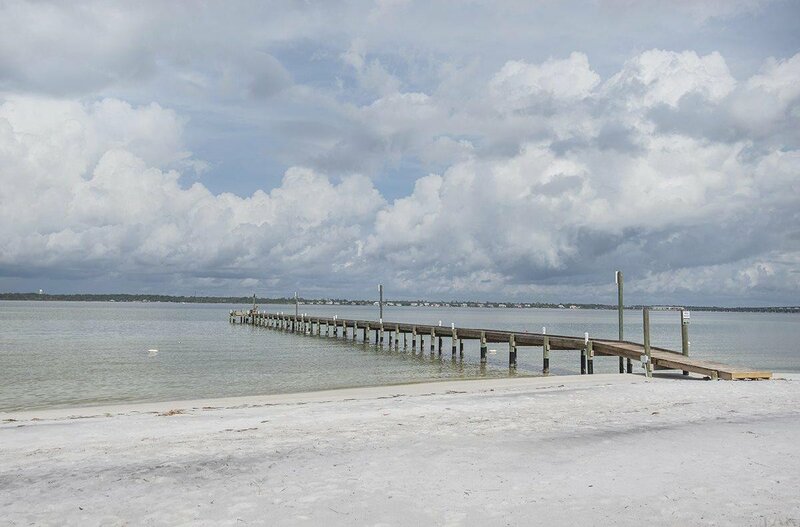 The Boardwalk complex has a beautiful private beach on the Sound, steps away from your front door. 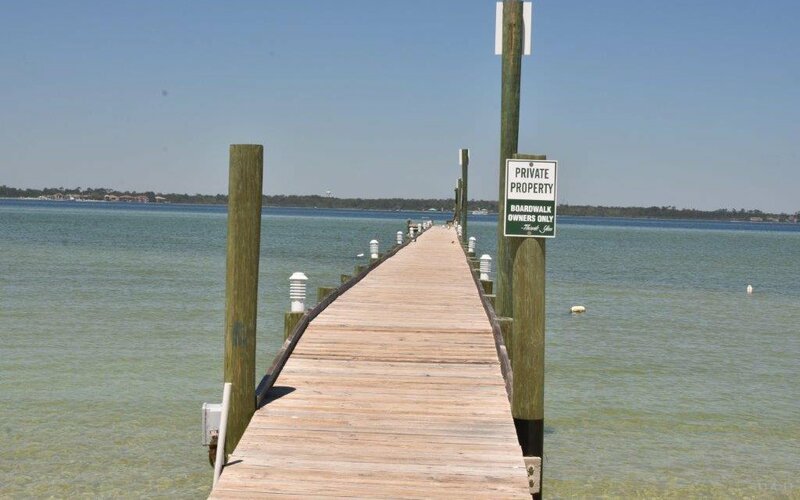 There is also access to the Gulf across from the Boardwalk entrance. 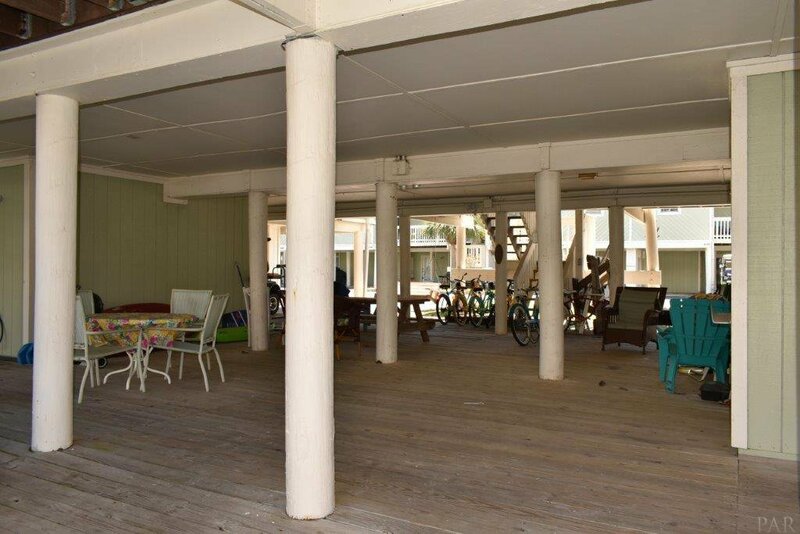 There are two large decks facing the pool for entertaining as well as the complex clubhouse. 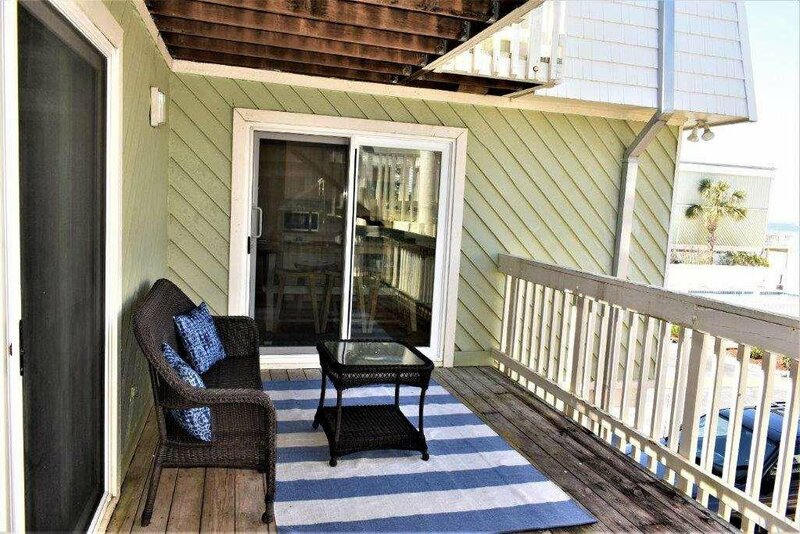 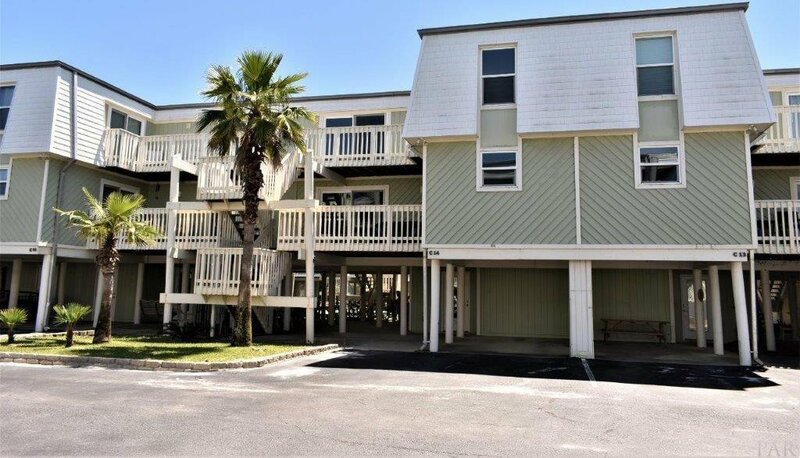 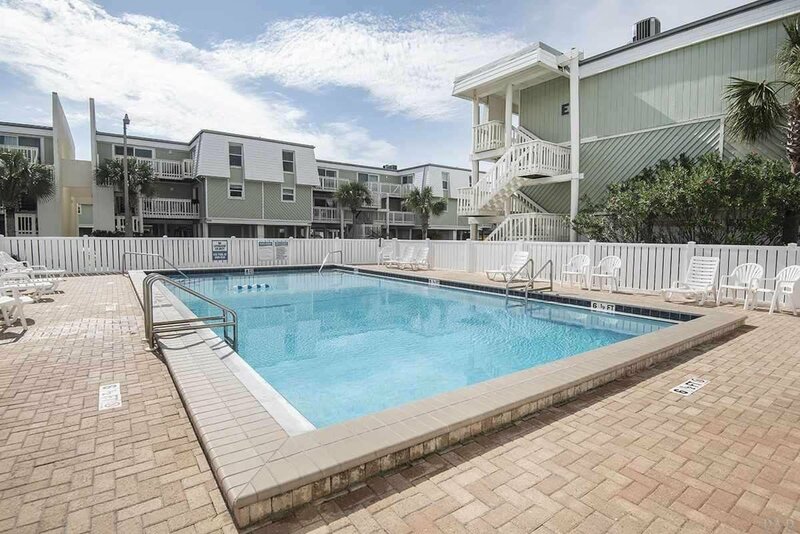 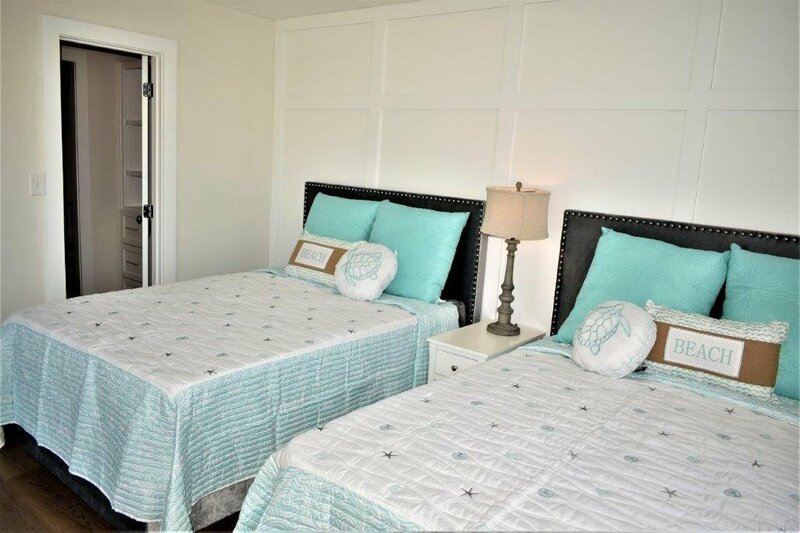 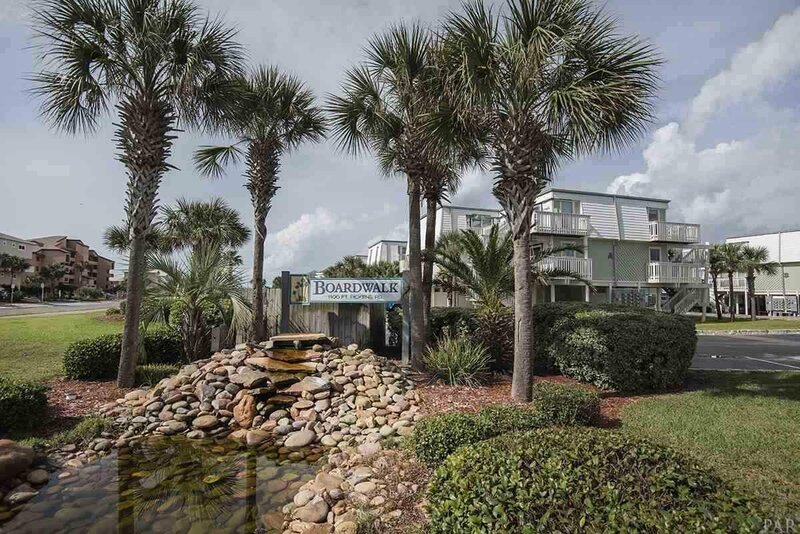 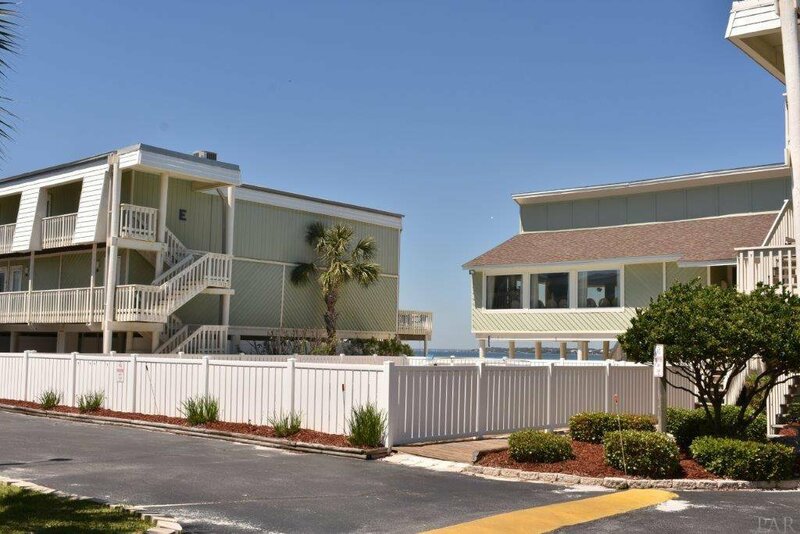 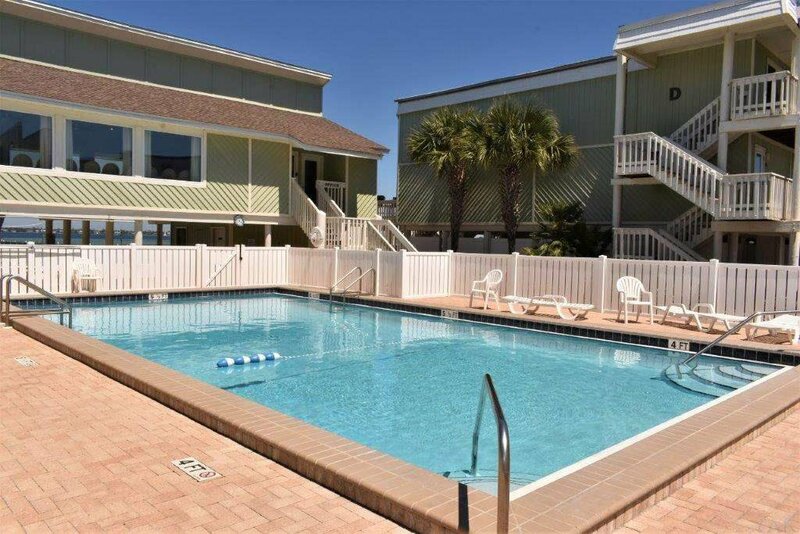 Boardwalk is a favorite among locals for full time residency as well as having an outstanding rental history. 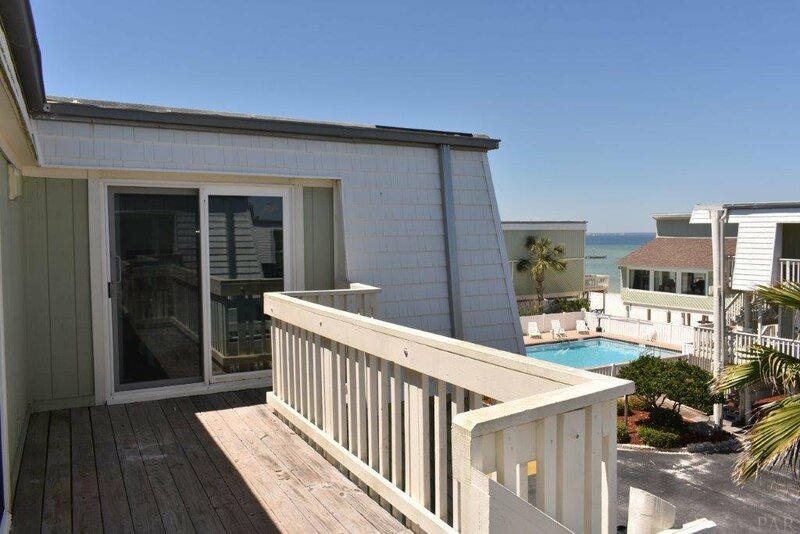 All you need to bring is your flip flops, for this luxury beach lifestyle!